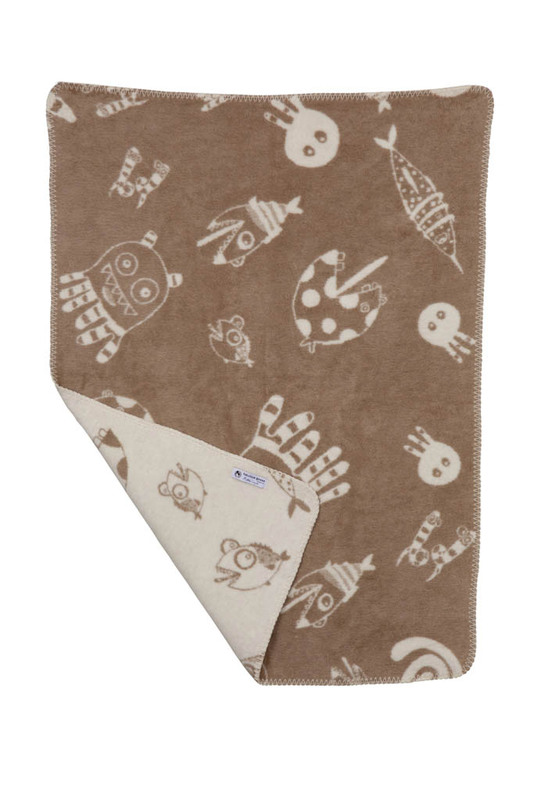 You can’t help but smile when you see one of the characters on this blanket. 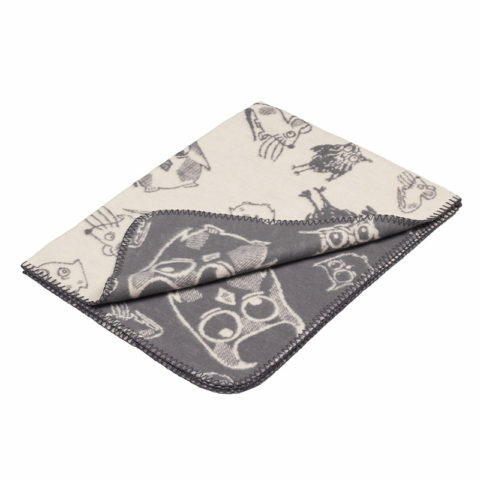 Funky baby blanket with a graphic pattern that appeals to parents who want a touch of humor and a modern edge in baby products. 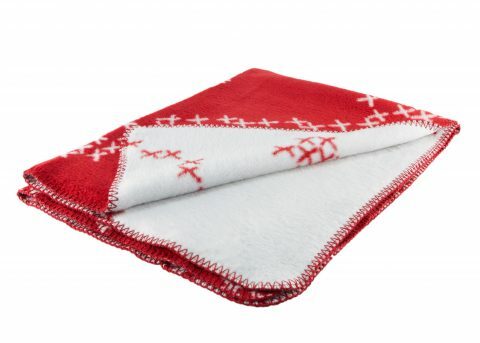 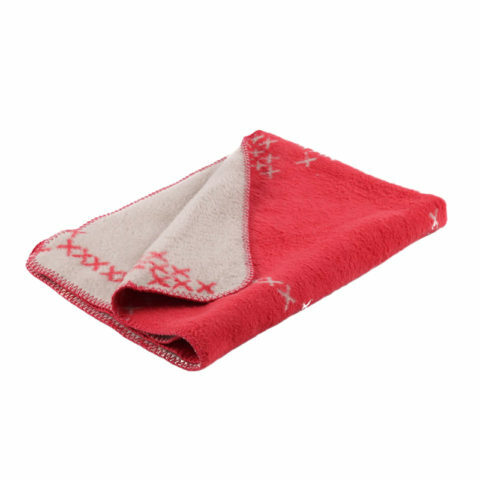 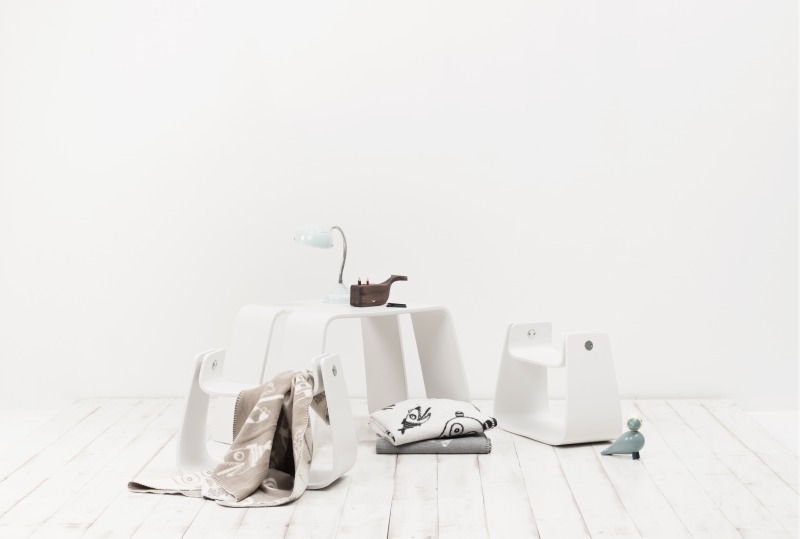 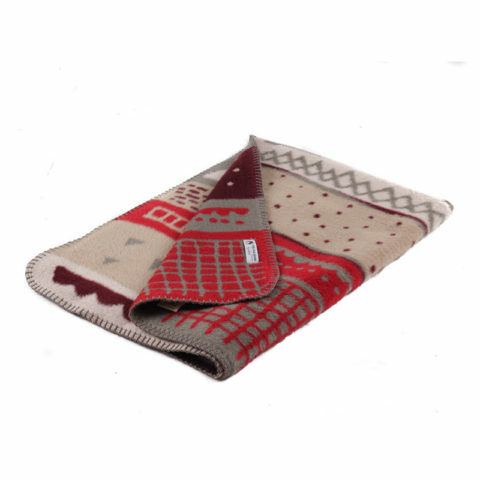 This super soft cotton blanket is made in Germany and with its oeko-tex certification is completely free from any harmful chemicals. 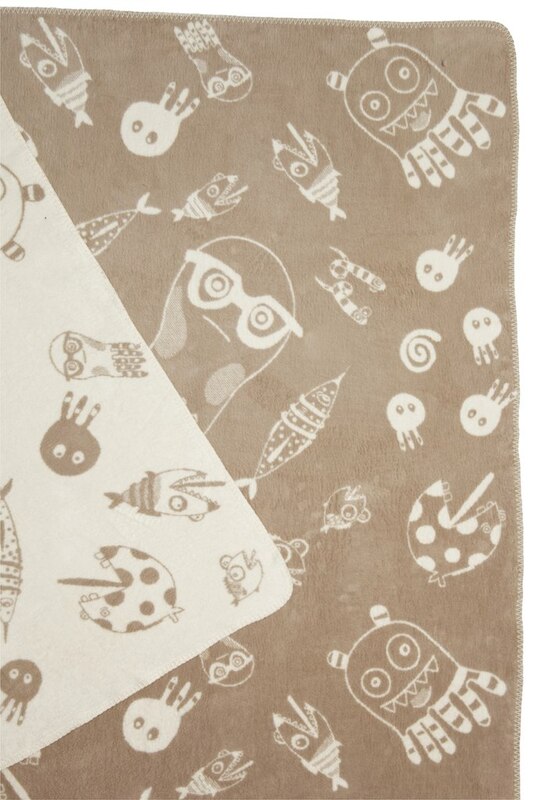 Available also in size 120×150 cm / 47 x 59 in.